One of the two churches with which I’m directly involved has a church directory which includes email addresses. The major benefit I see is that it allows people to continue the conversations started on Sundays throughout the week; to initiate contact; or to follow up with friends they haven’t seen in awhile. The church family phone directory is probably something that will disappear over the next decade because of (a) privacy concerns, and (b) the degree to which the megachurches set the agenda of smaller churches. Nonetheless we thought we’d visit this topic. Since my church uses a photo directory, I had a thought today that it would be fun to do one where instead of actual photographs, people submitted an avatar, as they do on social media. It would be 100% contrary to the purpose for which photo directories were created in the first place, but definitely fun and colorful. 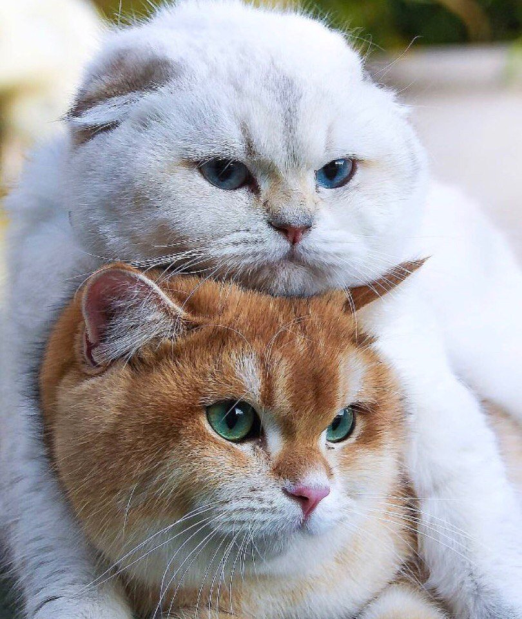 Full disclosure: I was looking at this picture of two cats when I came up with this, and thinking it might be better than the dated picture of Mrs. W. and myself they’ve been using for the past four years. 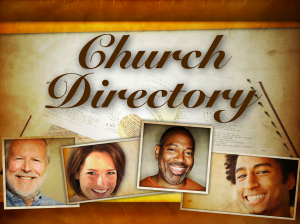 Next, there is the issue of people who appear in these directories who have long moved on, hopefully to another church. I’m writing this in a vacuum, because I haven’t exactly seen done what I am proposing here. I just see a need. So here’s the proposal, and if you have any suggestions or revisions based on experience with a church that’s doing this please leave a comment. 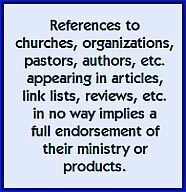 Ideally, a church directory lists every member and adherent. A social media index lists only people who want to share their various social media platforms. A Church directory contains addresses and numbers for mobile phones and land lines. A social media index has names and locations for Twitter, Facebook, Instagram, Pinterest, tumblr, WordPress and YouTube pages. A Church directory often exists in print; a church social media hub exists only online. It’s live, so information may be added or removed at any time. Church publications generally promote the church’s own social media pages. 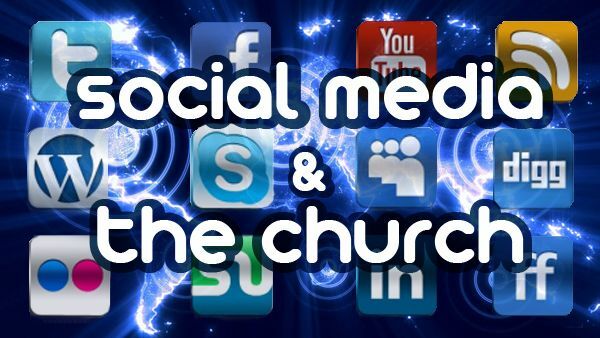 A social media index highlights what the church family is doing online. 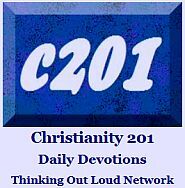 Church directories are usually only distributed to the people whose names are contained in them. A social media index can just be a page on the church website — “Central Community Church on Social Media” — with no restricted access, because each of the pages concerned are public anyway. 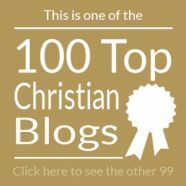 Knowing that anyone in your church can access your pages is a wonderful way of keeping yourself accountable for what you write, post or link to. Your social media pages may reflect a personal family focus and other interests and hobbies you have; but ultimately you are aware that fellow church members might drop in at any time, unannounced. Social media is constantly changing. A social media index for your church family needs to be updated on a regular basis, perhaps weekly. If a given platform falls out of use, there can be a decision to delete all links to that platform. If any social media platform from any church member is reported to have questionable content, all their listings would be removed. If one of the basic problems in the church is that we don’t really know each other, I know of no other way to change that than to be interconnected online. This allows us to get to know each other to a greater degree. We’ll look more at this topic tomorrow! *Spurgeon quotation source, click here. This was a church where, heretofore, everybody knew who everybody was. The kind of thing you expect in a rural church environment. Suddenly, that was about to change, and there was apprehension if not plain fear about the implications of going to church on Sunday morning and not being in command of the first and last names of all the people in the auditorium. That same church also has a strong push for people to submit photos. They produce their own directory, and so there isn’t the hesitation associated with commercial photographers trying to sell families additional prints and print packages. The other major liability of that system is that children under eighteen are not listed at all. I’m not sure I can even begin to grasp what kind of message that sends to, for example, the teens in the youth group. (“You’re not really part of our church family.”) It’s an oddity that sticks out all the more if your kids are accustomed to seeing their names in such a publication. The church in question doesn’t really have a large number of children. Coincidence?